This year has been particularly good for ants. According to local farm lore, a good ant year means a good crop year, so my husband, along with many others, has begun soil preparation early. Harbinger of good fortune though they might be, we are not totally thrilled with the en masse invasion in La Yacata. In previous years, ant attacks have stunted our peach and pomegranate trees. Everything would be unfurling nicely in the spring and then suddenly BAM! we woke up the next morning to completely naked trees. The ants had stripped the leaves overnight. 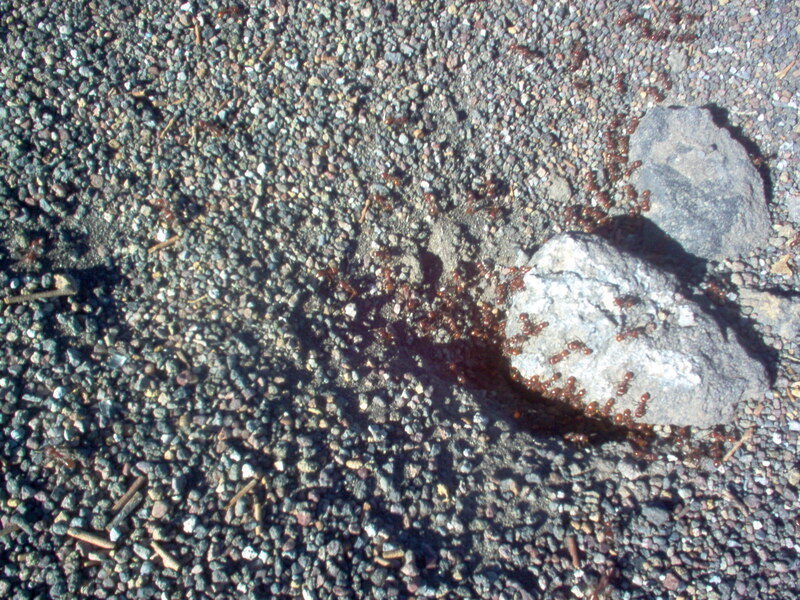 Ant mounds outdoors are easy to spot and just as easy to avoid. Personally, I have nothing against ants and respect their place in the grand eco scheme of things, even when I have accidentally blundered close enough to be attacked. However, when they start invading indoors, biting me even in my bed at night, then it’s time to take up arms. This year we have a scourge of itty bitty bitey red ants. 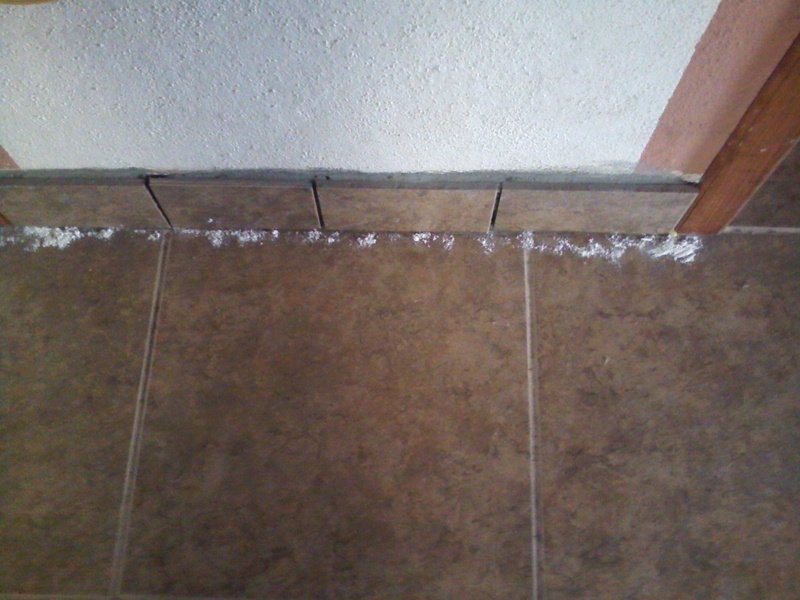 They slipped right under our doors and windowsills and used our tile grout as a super highway. Not content with the crumbs, they scaled the shelves looking for more. Having most of our food in closed storage containers already, you would think they would back down, but no! They sent out highly organized scouts. Any less than perfectly sealed container was targeted. I have been bitten by scurrying little ants while gathering the ingredients for dinner. Enough already! My husband, being the traditionalist he is, went and got some sort of powder pesticide and surrounded the house in a fairy ring, on the inside, of course, so that the chickens wouldn’t accidentally be poisoned. This temporarily stopped the invasion. Notice, I said, temporarily…in just a day or two they were back, stealthily avoiding the poison chem trails and burrowing straight through the brick walls. They also stepped up their attacks outdoors and began bothering our animals. Our poor goats and horses were bitten while they slept. 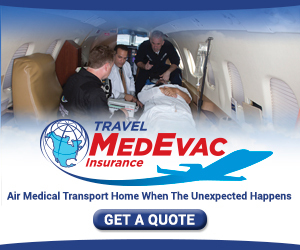 Some had bare patches rubbed raw from ant attacks. You would think our chickens would keep the ant population down, but the ants are far from tarugos (idiots) and bypassed the chicken corral in the day when the chickens were awake but blitzed it at night. One night an ant attack killed 10 newly hatched baby chicks. Obviously, my husband couldn’t use the poisoned powder around our animals so I did some internet research. Cinnamon was by the far the nicest recommendation, however, it is an expensive spice here. Borax was also off the list due to limited availability. However, chalk and coffee were definitely on the to-try list. Coffee as a deterrent would also explain why the little buggers left my re-purposed coffee storage containers alone and focused on the Tupperware. My husband immediately bought a bag of cal and went to work spreading it around the animals area. When the bag ripped, the outdoor corral looked much like a sudden snow squall had hit. The animals sneezed a bit until the dust settled, but it did drastically reduce the number of ants in the area for a time. Unfortunately, nothing seemed to work as well as promised and we had to wait for the rains to begin for the attacks to finally let up.